Harrison Tare Okiri ‘Harrysong’ is a Delta-born singer and songwriter currently signed on to Five Star Music alongside KCEE. Let’s talk about your new song ‘Kolombo’? Yea, my new song Kolombo is what’s going on right now and the response so far has been awesome, the acceptance is amazing. After Kolombo, we are entering the collaboration project with international and Nigerian acts. In the next one-month, we’ll unveil the artistes I’ll be working with. Is there a plan for an album? Yes, the album will drop in the first quarter of next year. In your song ‘My Story’, you said you once slept under the bridge? 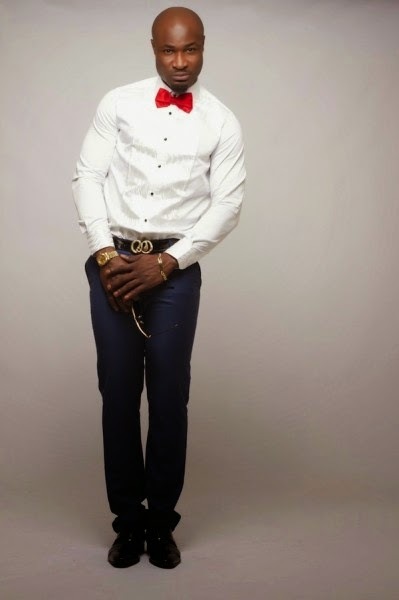 Harrysong is still making waves with his hit song ‘Beta Pikin’. Harrysong has just released another tune titled - ‘Kolombo’.